Provide leadership in utilising expert knowledge and skills in nursing practice to develop and implement a new model of care. Apply advanced clinical knowledge and skills to network with relevant internal and external stakeholders, regarding Mental Health in the Aboriginal and Torres Strait Islander community, to inform project direction, strategies and outcomes. Accountable for Nursing and Midwifery Board of Australia (NMBA) and own standards, actions and the outcomes of nursing practice and professional advice given and for activities delegated to a registered nurse, or unregulated healthcare worker. Collaborate with the NUM and the leadership team of the SQCOE and the Nursing Director Addiction and Mental Health Services to support the development and implementation of a Mental Health program. 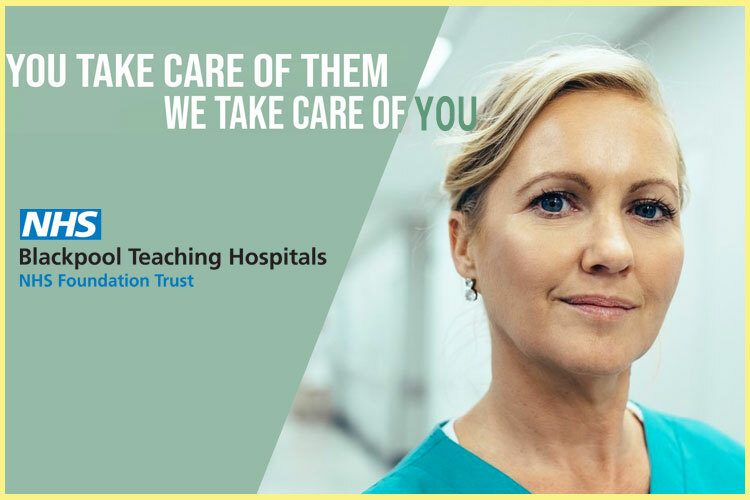 Provide expert patient-centred practice participating in direct and indirect patient care provision across the care continuum within the practice area. Utilise high level interpersonal and communication skills including negotiation, conciliation and well developed written skills in working with key stakeholders and staff in the development and implementation of the new program to address emerging needs and service trends. In collaboration with the Management Team of the SQCOE; facilitate, develop and maintain an Indigenous Mental Health Program that benchmarks contemporary practice and evidence, including reports and recommendations, that would support planning for future growth. Provide an expert patient-centred practice participating in direct and indirect patient care provision across the care continuum within the adult and primary health practice area. Lead consultation and collaboration of key stakeholders to inform the development and implementation of a model of care for mental health practice within the SQCOE. Collaborate with the health care team to standardise clinical specialty resources and processes.